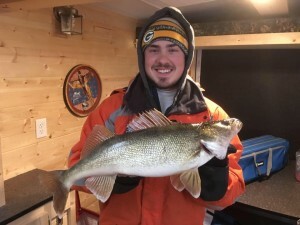 Merry Christmas and Happy Holidays Everyone!! 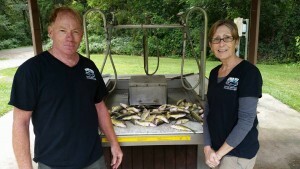 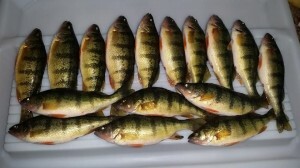 The fishing has been fantastic over the last week. 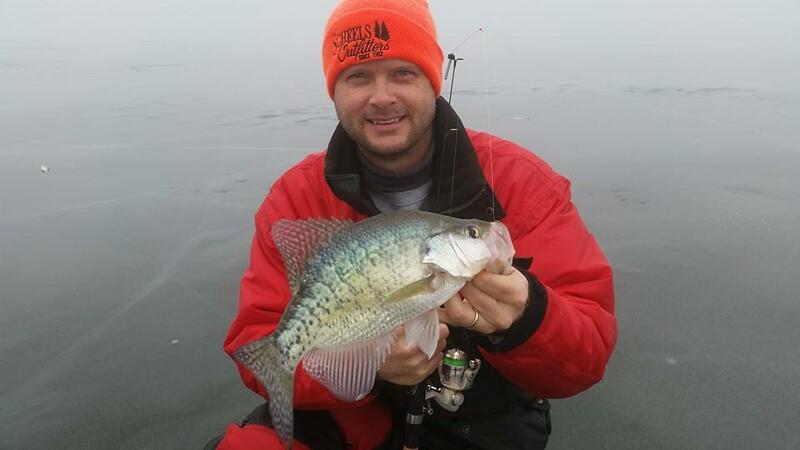 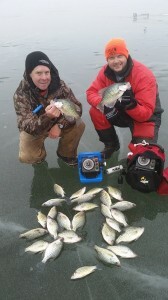 We have been catching some great Crappie and a pile of Yellows. 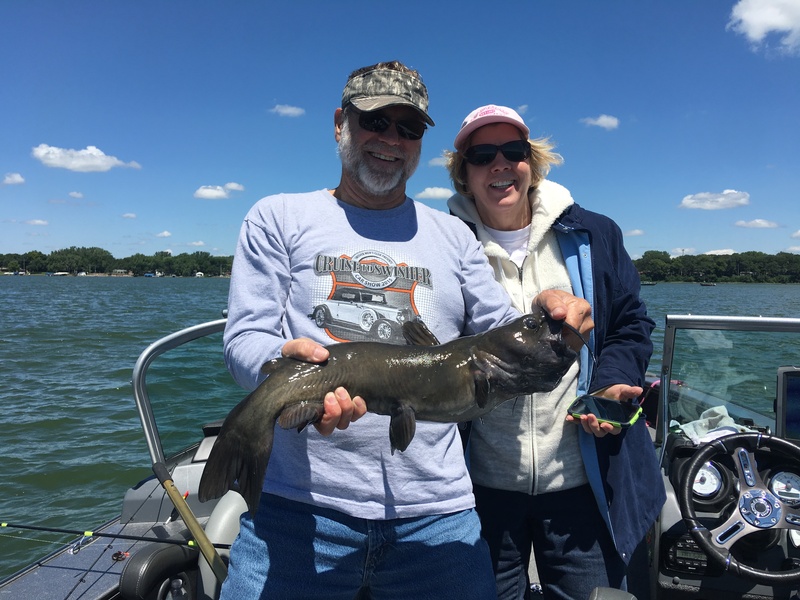 If you would like to give a gift certificate to a loved one just let me know. I can email the certificate so you don’t have to worry about snail mail. 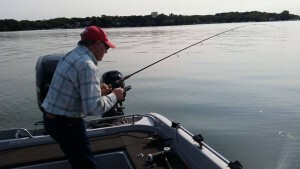 Once again Happy Holidays and I look forward to fishing with you all! Thanks for following the reports as well. 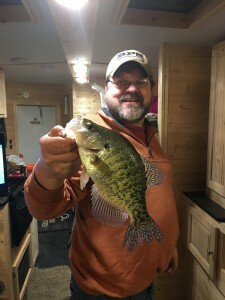 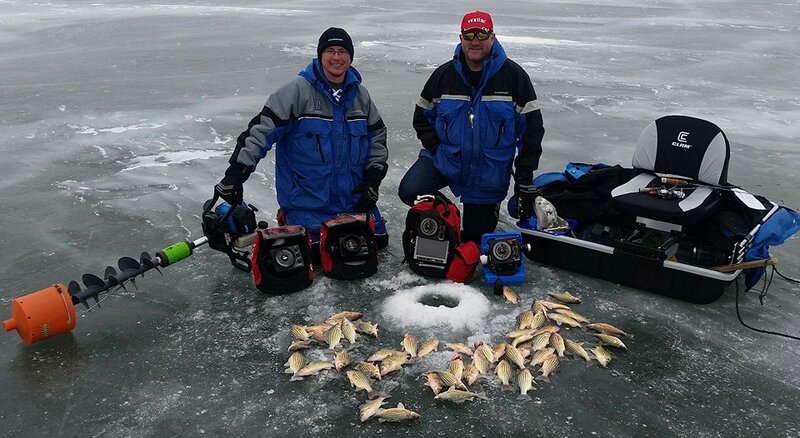 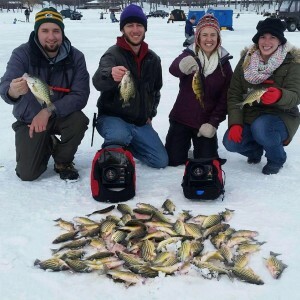 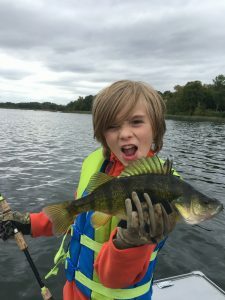 This entry was posted in Fishing Report and tagged Clear Lake, crappie, Fishing Report, gift certificates, ice fishing, ice fishing tournament, Iowa, merry christmas, okoboji, Okoboji fishing, perch, reports, walleye, Yellow bass, yellow bass bonanza on December 16, 2014 by Kevan Paul. 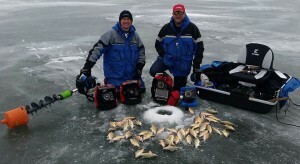 Ice Team Pro Kevan Paul Talks Shelters at Clam Corp. 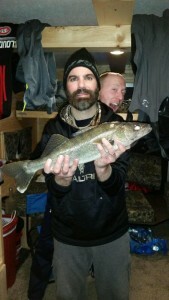 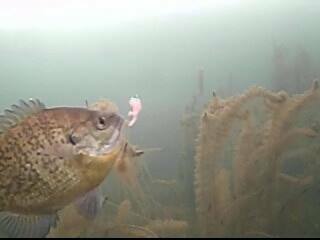 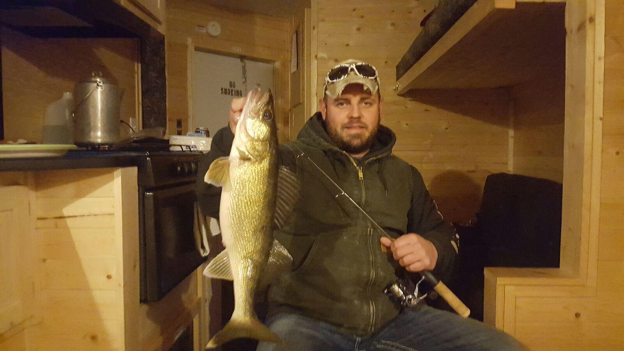 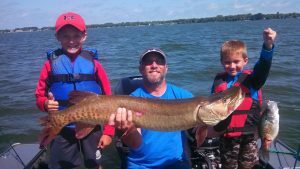 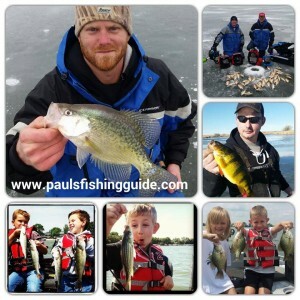 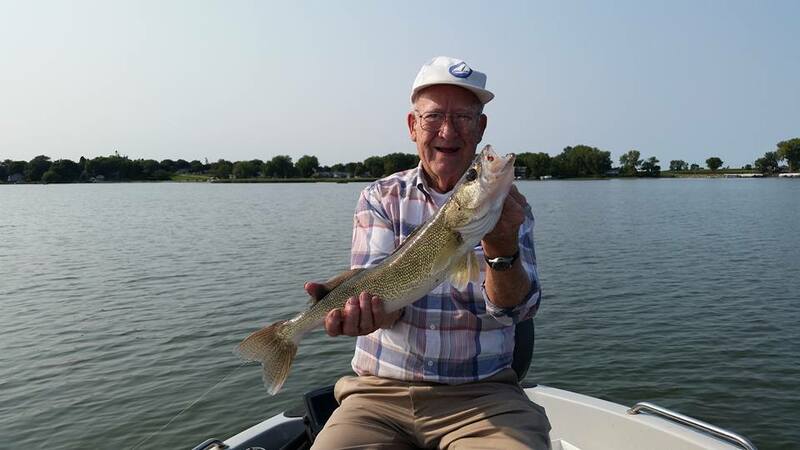 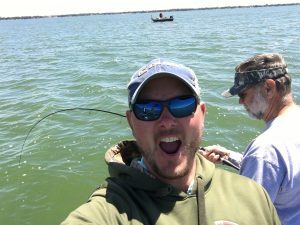 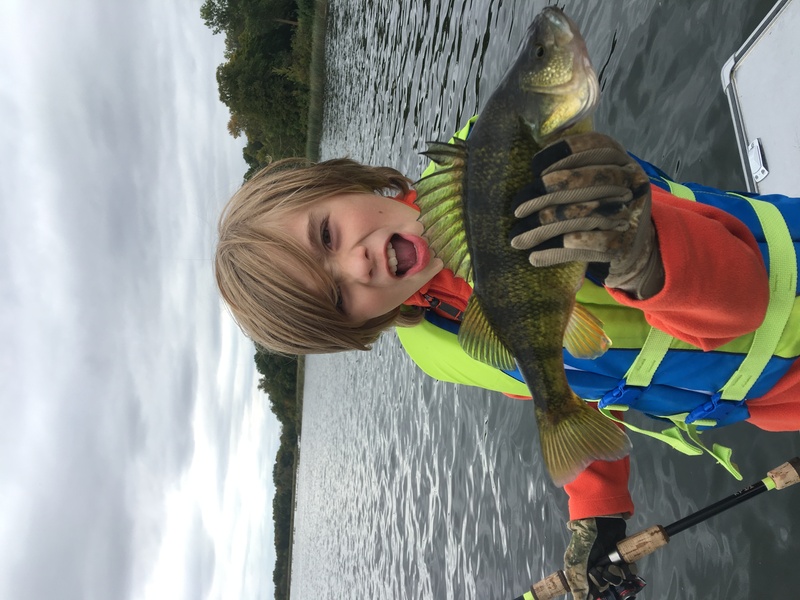 This entry was posted in Video and tagged Clear Lake Iowa, Fishing, ice house, ice shelters, Iowa Fishing Guide, Kevan Paul, kevan pauls guide service, Okoboji fishing, pauls fishing guide, walleye on October 26, 2013 by Kevan Paul.